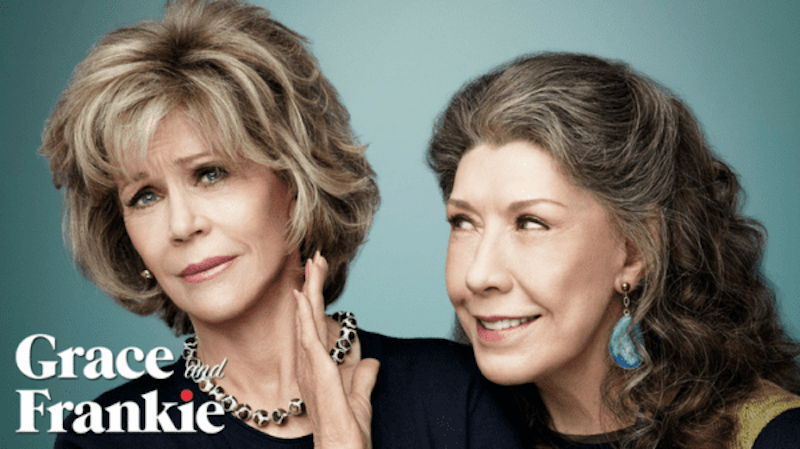 Grace and Frankie Season 5 was as delightful as we've come to expect! I've taken their new motto with confidence and am not letting anyone stand in my way! From the moment the original trailer for Grace and Frankie debuted five seasons ago, I was intrigued! 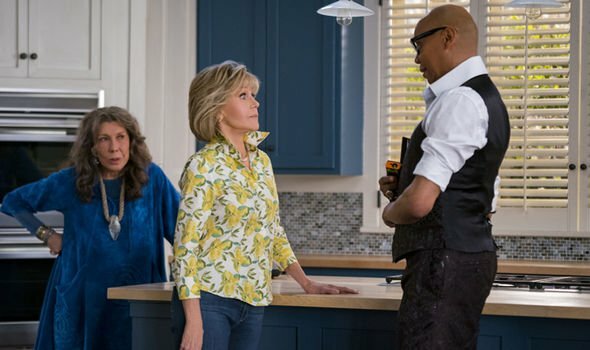 The show focuses on the shenanigans of two women named Grace and Frankie -- their relationship as best friends, their relationships with their children, but most importantly, their relationships with their gay ex-husbands, who married each other (quite the twist, huh?). So when I saw that a fifth season would be premiering on Netflix on January 18, I painfully awaited the release date (seriously, the waiting drove me crazy). When January 18 finally arrived, I binged the fifth season in just three days. Don't judge -- the episodes are 22 minutes each. As always, the show is quite a delightful and hilarious rodeo. I was just as impressed as always and suggest that if you haven't already, go watch it soon! Just a warning, the ending will take you for a whirlwind. The season seemed to repeat storylines from the past and had a bit of a slow start. Don't worry --there are still the same old shenanigans as always, but I didn't find myself really laughing until about the third episode -- or rather, laughing even very much at all during this season. What bothered me the most was Grace and Frankie's mid-season argument that led to an extremely strange scene, which was unrealistic and cringeworthy. Though the argument was pretty major (and justified), for once I just wanted to see them move on and grow their relationship from a positive viewpoint. But, as they say, friends should not work together. Just look at them all frazzled and whatnot. The acting, the storyline, the hyperrealism of every situation, and as always, seeing Grace and Frankie function like goofy old ladies who are (deep down) strong and powerful women, especially together. I experienced a roller coaster of emotions during Season 5 and kept cheering them on. They are in the later stages of their lives, but they aren't limited to a walker or incapable of taking care of themselves -- hence, the need to break out of the retirement home and squat in their regrets! Yes, RuPaul appears at the beginning of the season, playing a hilariously stubborn assistant. 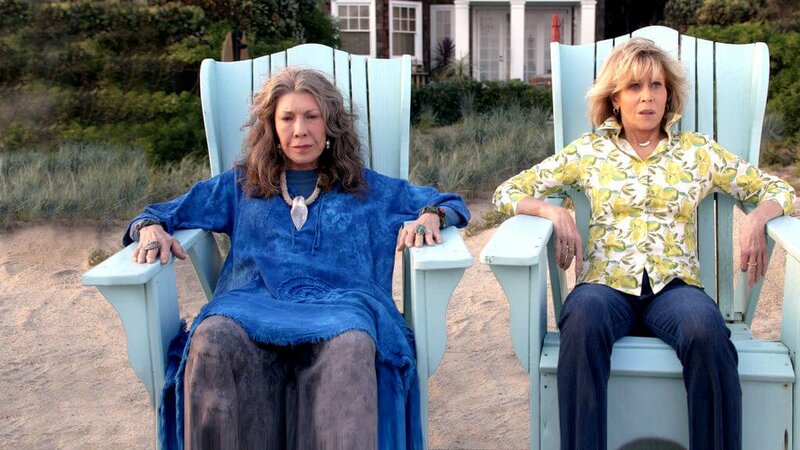 Season 5 of Grace and Frankie focuses strictly on the element of time -- Everyone is worried about their age and wants to focus on them living out the rest of their lives in the best way that they can. Grace throws all of her efforts into work while Frankie focuses on spending time with her granddaughter -- just wait until you see how it all works out. My favorite aspect of this season is Grace and Frankie's new life motto to do whatever they want, which keeps them motivated all while accomplishing new goals. Yes, there are plenty of humorous moments in this season, but overall, it focuses on the more serious aspects of their lives. That plotline alone changes the series from light and heartfelt to serious -- and I think, in the end, that this change is a positive one. Have you watched all of Season 5? What are your thoughts? Let us know in the comments below. Netflix's "Derry Girls" mixes '90s nostalgia with societal relevance. Read our review here!